At The New York Times, their development teams have been adopting the Go programming language over the last three years to build better back-end services. They use Go for a wide variety of tasks, but the most common use throughout the company is for building JSON APIs. As they started building more and more APIs, the pains of microservices started to become apparent. 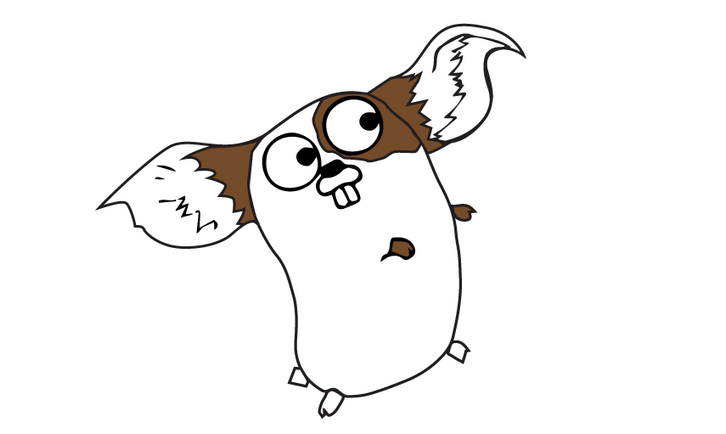 Gizmo, is open source. Gizmo offers four packages to help developers quickly configure and build microservice APIs and pubsub daemons. The config package provides a set of common, composable structs for working with tools common to technology currently at The New York Times: MySQL, MongoDB, Oracle, AWS (SNS, SQS, S3), Kafka, Gorilla’s securecookie, Gizmo Servers.